Contact us now to receive a quote for all your Floridian logistics and cargo needs. 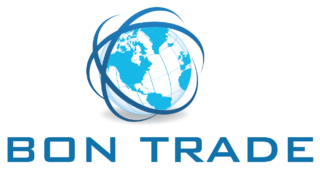 Bon Trade Intl. Corp. was founded in 1984 to be a service company in support of the export trade to the Caribbean from South Florida, The Gateway to the Caribbean and South America.